I love a good infographic. 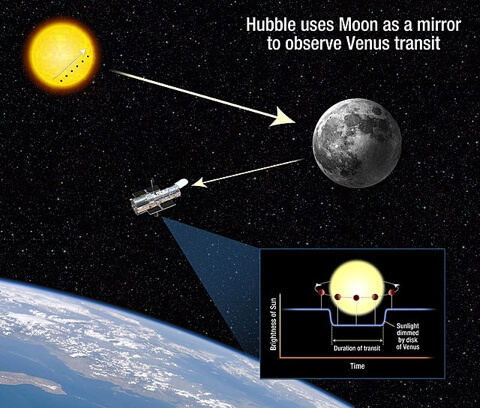 HubbleSite – NewsCenter – Hubble to Use Moon as Mirror to See Venus Transit (05/04/2012) – Release Images. 5 May 2012 in Aesthetics, Design, Science, Technology.